Retail sales, sampling and mail order service is now available at the Calamondin Café in Fort Myers, Fla. This “virtual café” offers artisanal jam, coulis, sea salt, cakes and gluten-free goodies featuring the legendary flavor profile of the heritage fruit. 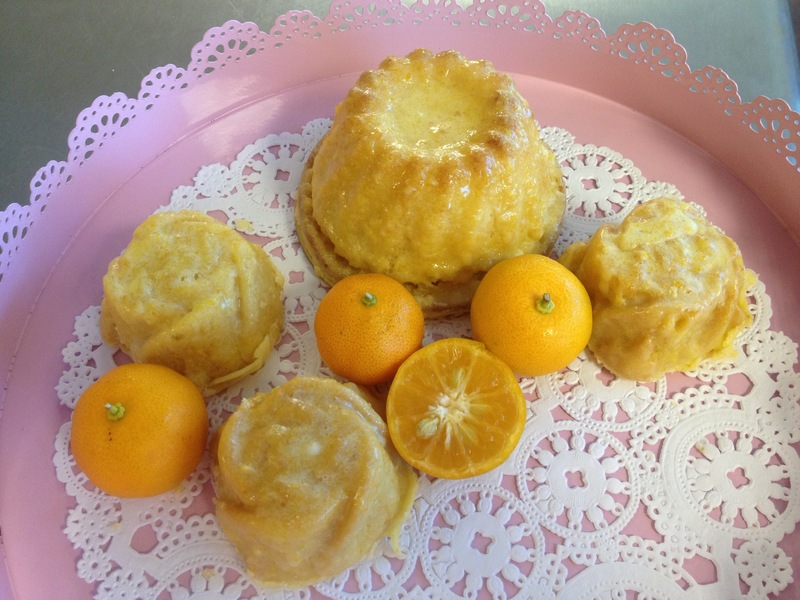 The complexity of the calamondin features a distinct tartness, which is graced with a fragrant bitterness reminiscent of a fine digestif. Calamondin Café is the largest grower of toxin-free calamondin in the U.S. It does offer fresh fruit when available, though buyers must be aware of the labor required to process these seedy globes, scarcely larger than a marble. The calamondin are never picked, but rather, snipped, as the peel is so delicate that it easily tears, rendering the fruit unusable. Most will find the intense flavor best serves their culinary needs when purchased in a more readily usable form. 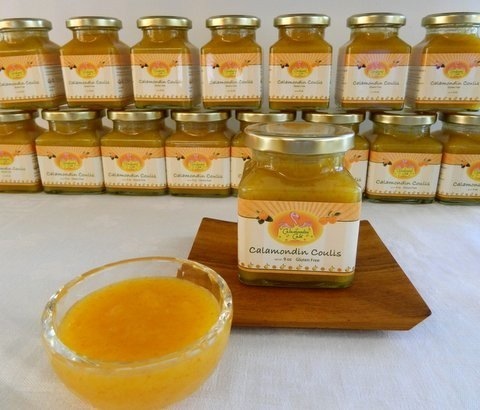 The experts at Calamondin Café can recommend myriad uses and recipes for the coulis – a smooth, concentrated fruit curd style puree that adds a blissful zing as a glaze for seafood, pork, chicken wings or tofu. Its sunny, golden color will beckon to cocktail hour guests when served with a fresh goat’s milk cheese and crackers. The little fruit is so precious, nothing goes to waste. That thin peel, while notoriously persnickety, is nonetheless beautiful and flavorful. The fragrant oils within provide a pleasing backbone to all the products produced at the café. Gently dehydrated and generously sprinkled into the café’s signature sea salt blend, the peel makes an everyday meal shine. As Southwest Florida locals have discovered, it’s a wonderful addition to Gulf seafood. During calamondin processing, the top of the fruit is cut off to allow for juicing and seed removal. Don’t think for a minute that those discs are thrown away. Instead, they’re candied to make a beautiful sweet/tart cake garnish, a gourmet addition to homemade ice cream, a delightful breath freshener or just an addictive treat. Calamondin is personal to Dr. Gutstein, as it represents a family legacy. 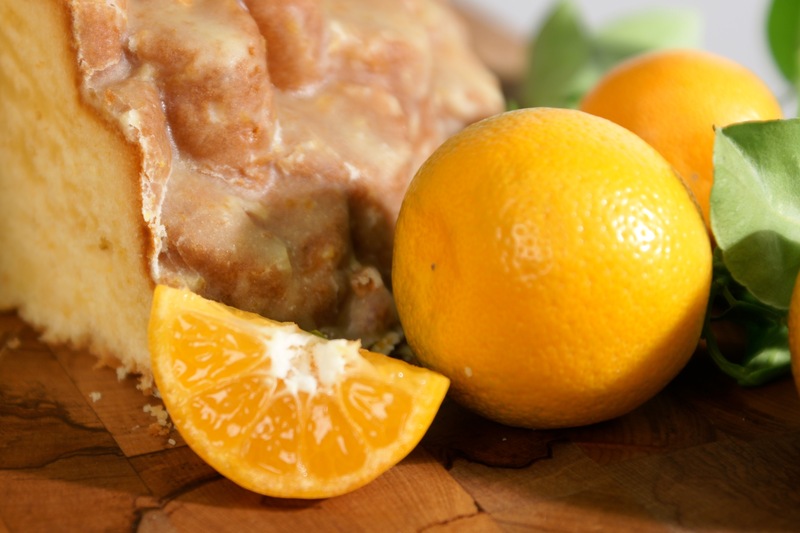 Twenty five years ago, her father relocated from New York to Florida and was treated to a taste of calamondin jam by a friend. He was so taken by the flavor he planted his own tree and took up the job of jam making. As often happens, modern life started to get in the way of this old fashioned pursuit – for dad, as well as many other calamondin enthusiasts. Gutstein and her crew have added trees every year, for a total of just under 400. Their grove on beautiful Pine Island is set to grow to more than double that size, when an order of 500 new trees arrives in May. With such exponential growth, the focus is to employ additional people, develop new recipes and finally give the calamondin its day in the sun. If the local reception is any indication, the time is now for retailers and wholesalers to get ahead of this tropical wave. 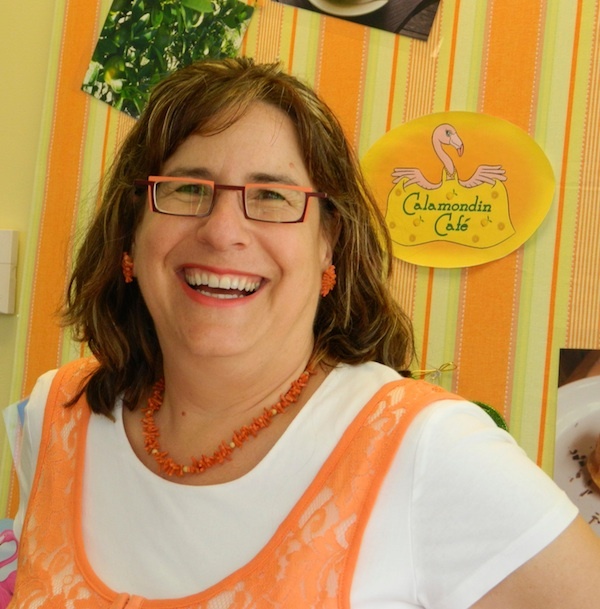 Calamondin Café was recently granted membership in the Specialty Food Association, and will have a booth at the Summer Fancy Food Show in New York City in June. The flagship coulis and the jam will be entries for the sofi™ awards, widely considered the Academy Awards of food. I was thrilled to hear that someone has finally re-discovered this spectacular fruit! I have been harvesting calamondins from a neighbors tree for years to put into my ice water for an intense flavor treat. I also made them into a liqueur one year and gave bottles away for Christmas presents. Sadly the tree had to be cut down to make way for a new fence. My sister found one for me to plant and I am now waiting for it to gain in size. I add frozen calamondins to my morning smoothie for a burst of citrus flavor and little calories. I am looking forward to more information about your café.